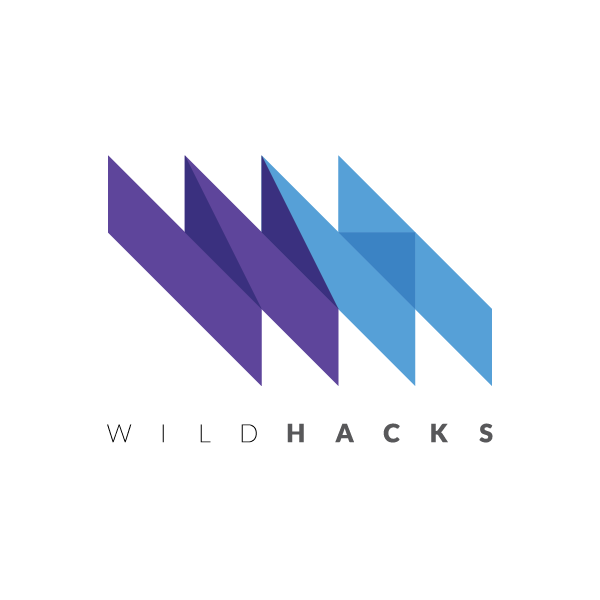 WildHacks is Northwestern University's annual 36 hour hackathon. VP of Business Development, Visier Inc.
Senior Product Manager - Growth, Sprout Social, Inc. The hack should be technically impressive for 36 hour project. They should have code and a functioning prototype. Anything from frameworks, apis, algorithms to interesting languages can add to the technical difficulty of the project.